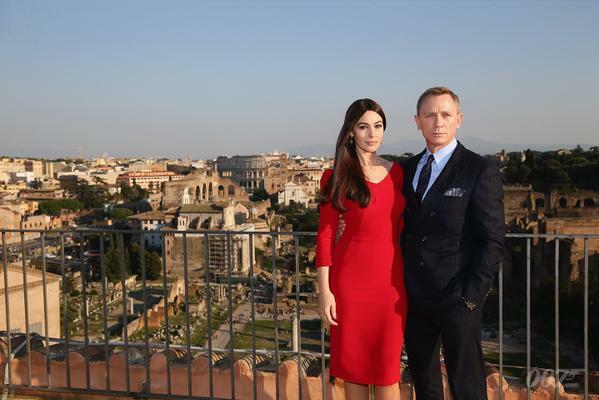 Super-cool James Bond star Daniel Craig and beautiful Italian actress Monica Bellucci attended a special SPECTRE press and photocall today (Wednesday, 18 February, 2015) in Rome. 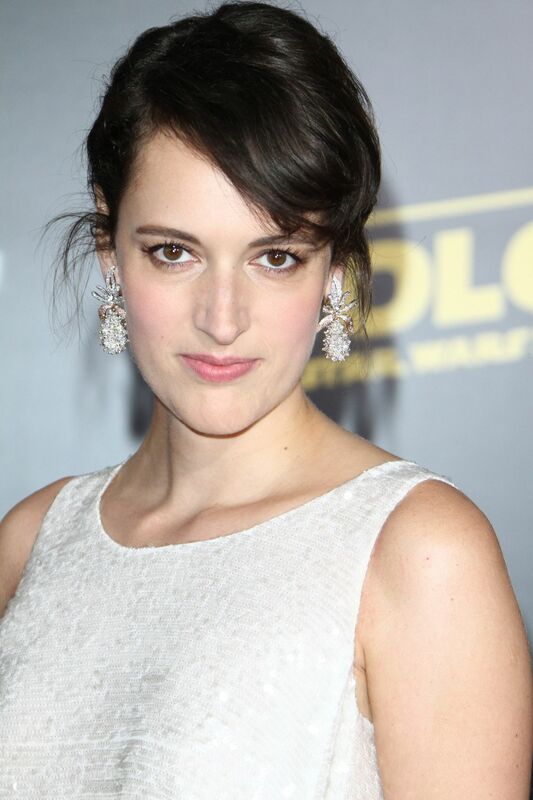 The afternoon photocall took place at Rome’s City Hall. At one point 47-year old Craig and 50-year old Monica posed briefly with the Italian Culture Minister Dario Franceschini and also Rome’s current Mayor Ignazio Marino on an iron-railed balcony, where they could wave to eager onlookers. But the main highlight of the afternoon was undoubtedly a series of press photos taken of both Craig and Bellucci posing with the famous Forum in the background. 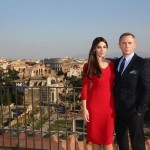 Craig, wearing a double-breasted pinstripe suit and blue shirt, stood alongside Bellucci, who looked stunning in a knee-length scarlet dress. After months of negotiations and planning, the Italian stage of the production of SPECTRE is now about to get into full swing. 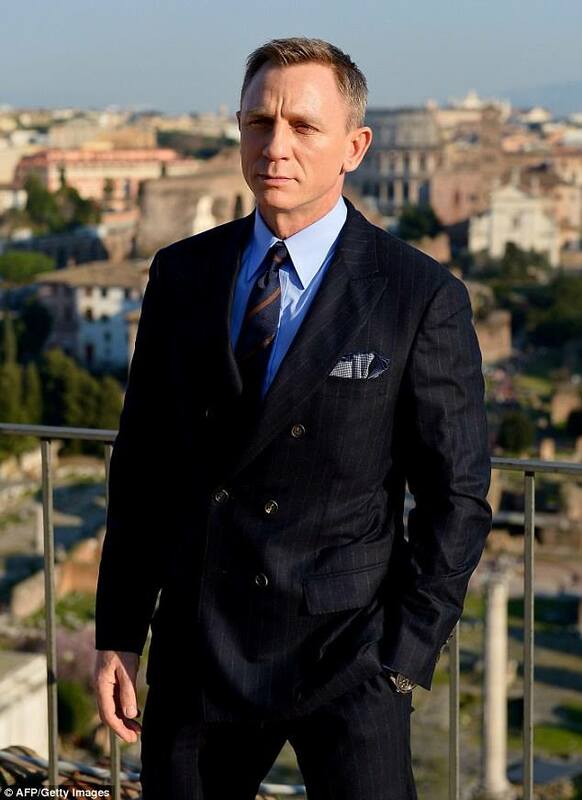 In one sense, some of the Italian location sequences in SPECTRE have already commenced, as the movie made use of Blenheim Palace, at Woodstock, in Oxfordshire, last week, the birthplace of Winston Churchill, which doubled up for an Italian scene in the film. But now the main focus will be very much on Italy itself. 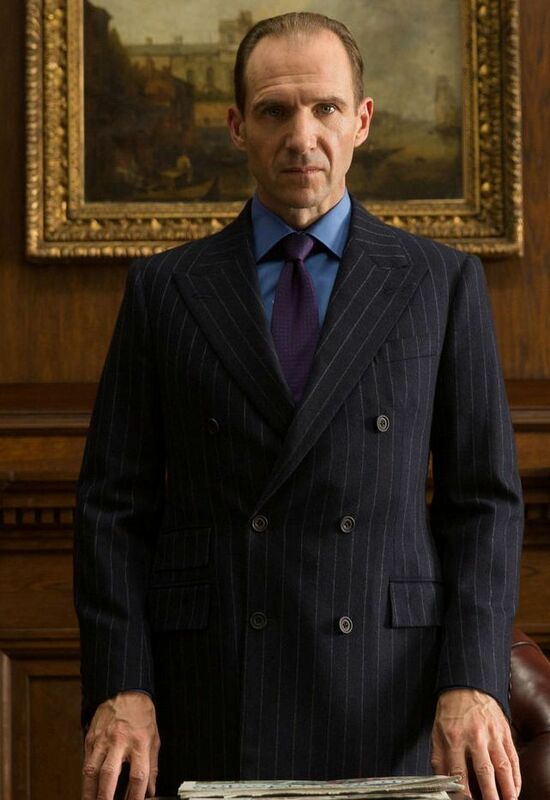 The JBIFC undertands that the movie will shoot many of the main Italian sequences between 19 February and 12 March. Recent days have seen preparations for filming to take place at the Museo della Civilta Romana (Museum of Roman Civilization), which will double up as a cemetery, after earlier plans for shooting at Verano Cemetery had to be changed due to objections from an ancient order of monks. The Archcofraternity of the Departed claimed that filming in the 2,000-year old burial grounds would not ‘respect the sanctity’ of the burial grounds. 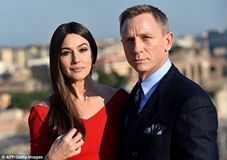 There have also been various negotiations with the local authorities in Rome in recent weeks, where a major car chase is due to be filmed, after location managers expressed reservations about the amount of litter and numbers of potholes they encountered when planning out the route for the chase. According to a senior Rome council official, the film-makers even offered to pay for the filling and repair of the potholes they came across in various Rome streets. 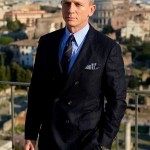 Another concern raised by the 007 moviemakers has been the amount of graffiti that can be seen in some of Rome’s streets. However, it would appear that the city authorities have gone to extra efforts in the last few weeks to ensure that Rome will come across in the best way possible in the movie. One city official commented earlier this month: ‘All rubbish will be removed and there will be utmost decorum. Rome will be left looking cleaner after the film’. There is high anticipation building up for the night-time chase sequence, which will make use of a narrow path between the banks of the River Tiber and also, at one point, the famous Ponte Sisto bridge. The JBIFC understands that the complex chase sequence, which will be shot over a number of days, will not only involve 007’s new Aston Martin DB10 but also a Jaguar C-X75 hypercar, a concept vehicle first shown at the 2010 Paris motor show. The irony is that neither the DB10 or the C-X75 actually exists in production form. 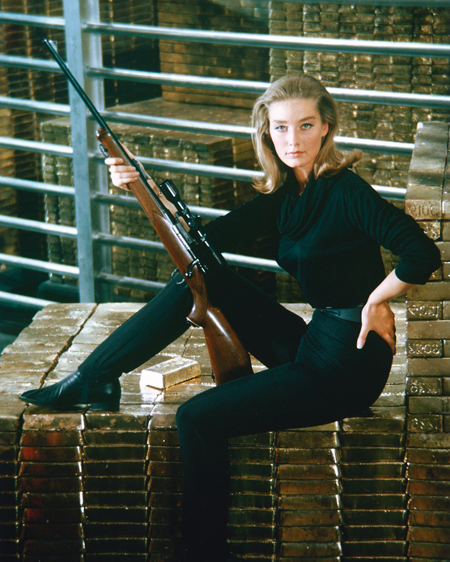 However, as all James Bond fans well know, the 007 movies have always been cutting-edge adventures. 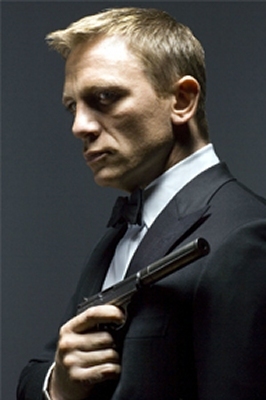 And SPECTRE promises to continue that tradition in spectacular fashion.